Tastefully upgraded ski in / walk out 3 bedroom / 2 bath condominium in the heart of the ski village and an easy walk to the restaurants and shops of the base area. Enjoy spectacular ski slope and south valley views from every room of this spacious home. Large kitchen with granite counters and stainless appliances and breakfast bar open to the dining and living room, which is flanked by a master bedroom and bath on one side, and two additional bedrooms and bath on the other. The private and sunny south facing balcony is the perfect place to sip a glass of wine after a day on the slopes. Onsite amenities include indoor pool, fitness center, indoor and outdoor hot tubs, sauna, laundry, underground parking and winter shuttle. Super location, views, floorplan and rentals make this Bronze Tree condominium a treat to own. 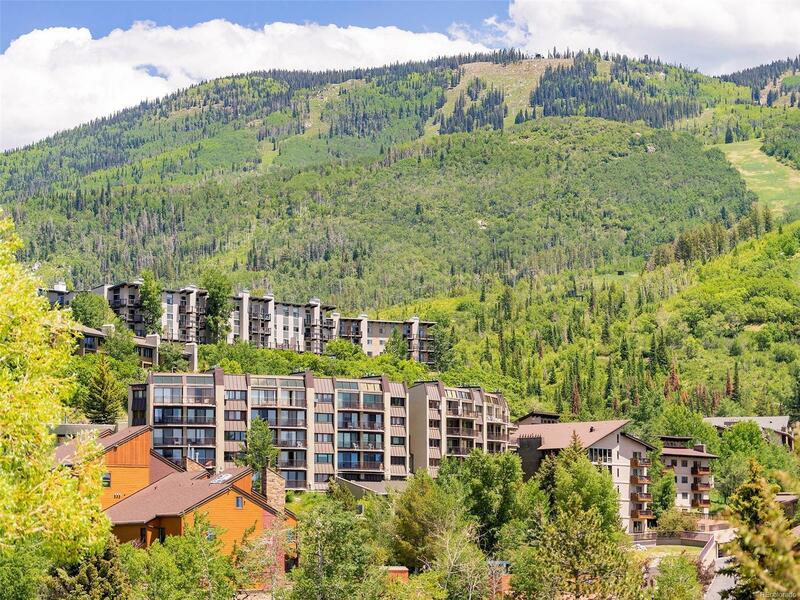 Learn more about this wonderful mountainside complex at www.bronzetreecondominiums.com.